What type of guy is your Dad? Husband? Boyfriend? Is he a techie? Does he love to travel? Is he into sports? Does he love music? Or is he a male fashionista? Whatever he likes chances are that eBay has just what he is looking for. My guy is a tech lover and somewhat of a male fashionista. Is there a name for that? LOL! Ok, I looked it up. Apparently it’s a “fashionister”. Interesting. Seriously though, I appreciate a man who likes to look good. Nice clothes, clean shoes, and accessories on point. All of that makes a man attractive. Are you a man who cares about your appearance? Head on over to eBay and setup a collection. Then those who care about you will see exactly what you want. There are several things that go into making a great outfit. Great clothes: There is a saying… clothes make the man. A truer statement has never been said! Although we hear a lot about stereotypes, it is what it is. Your clothes make the first impression when someone lays eyes on you! Make sure that it’s a good impression. Awesome, clean shoes: Don’t put on great clothes and then mess up by putting on worn, dirty shoes. LOL. Make sure that your shoes go along with the look. Jewelry: Jewelry on a guy? Yes… sure! Nothing crazy, however I don’t mind a nice watch, wedding ring (of course), manly silver bracelet, and small earrings (if they fit the guy). Those are just some starters. 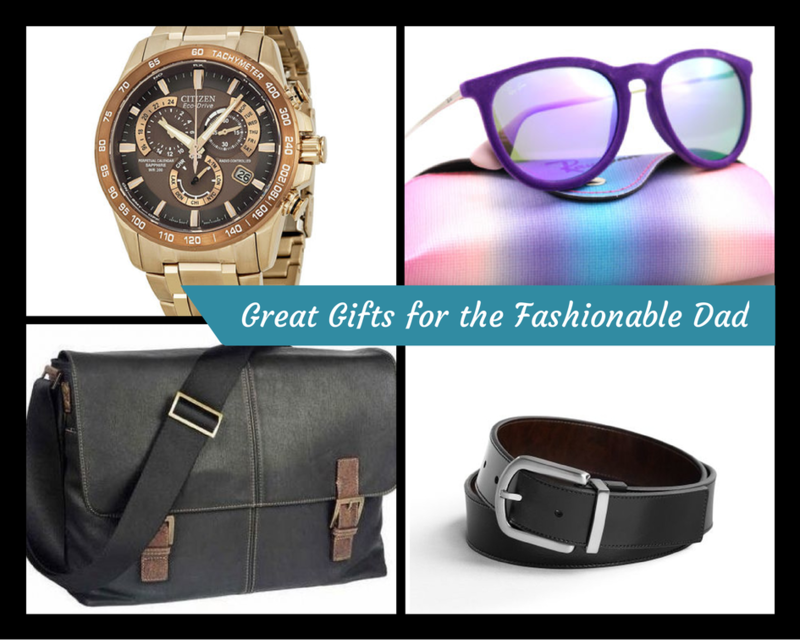 Check out my eBay collection, Great Gifts for the Fashion Loving Dad. 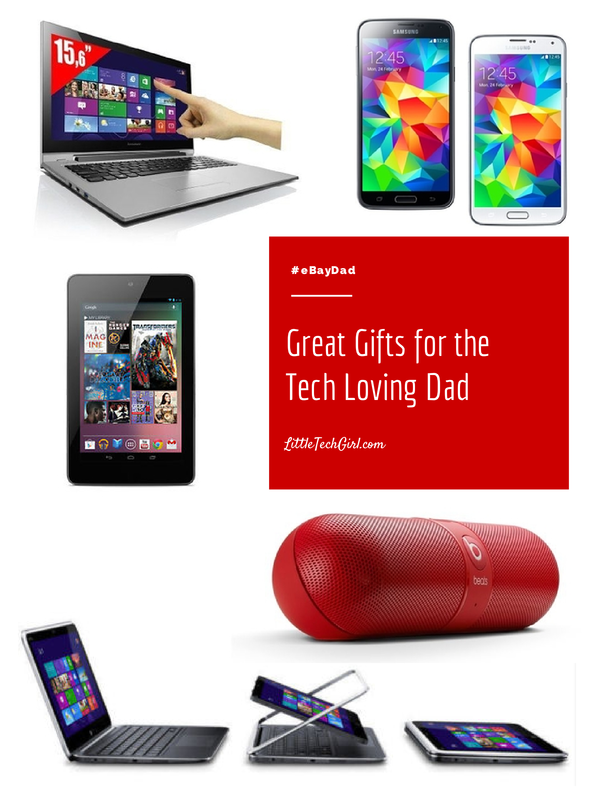 Check out my collection, Great Gifts for the Tech Loving Dad for more ideas. Are you a Dad? Create your own collection on eBay and get exactly what you want! You can also check out eBay’s gift ideas for Dad. Disclosure: This post is brought to you by eBay. All opinions are my own. I really need to learn how to use Ebay. I am in desperate need of a new phone and have heard great things about purchasing there.